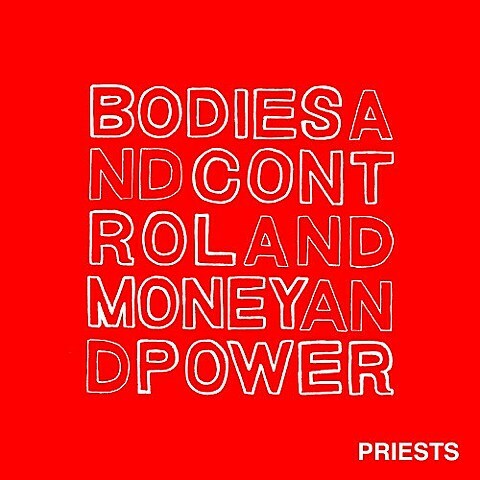 DC post-punks Priests welcomed their new album, Bodies and Control and Money and Power, earlier this week via Don Giovanni Records. You can take a listen to the LP cuts “Doctor” and “Right Wing” at the bottom of this post. Bodies and Control… can be heard in-full via Rdio, Spotify. Priests are currently on tour throughout North America in support of their new LP. They’ll tag Chicago for a show at Animal Kingdom on June 7 (Saturday) with Blizzard Babies. It’ll begin at 8PM and will sadly be one of AK’s last shows (at least at their current location).